“Even though ‘In My Last Life’ is experimental and does range through different tempos & styles, I did have the intention of doing club mixes,” explains Andrew, backstage at his Exchange LA stop. 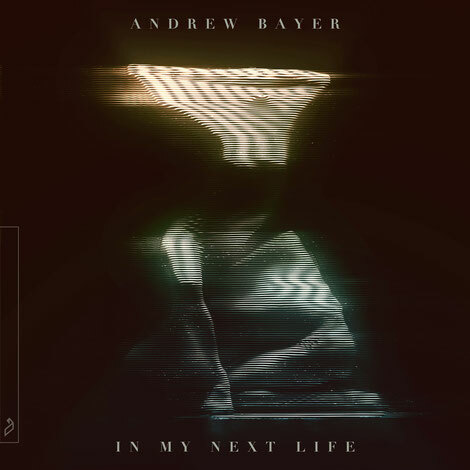 Music fans have enjoyed a steady stream of ‘In My Last Life’ single releases since August 2018 with several unveiled during Andrew Bayer’s performance at Above & Beyond’s Group Therapy 300 celebrations in Hong Kong including ‘Open End Resource’, ‘Your Eyes’ and the only collaboration on the record, ‘Love You More’ with fellow Anjunabeats label-mate Genix. Retaining the heavy vocal presence of Ane Brun & Alison May in each remix, he has transformed one of his admittedly most challenging undertakings yet in ‘In My Last Life’ into a confident and accomplished club record. Says Andrew: “I have this masochistic backbone in me that I have to challenge myself at every turn, and that was the way to challenge myself with ‘In My Next Life’“. Taking his album remixes and a host of new productions on the road this year, Andrew joins the Anjunabeats North American tour in Austin, Washington DC, Denver, Vancouver, LA (4/5) and San Francisco (10/5).